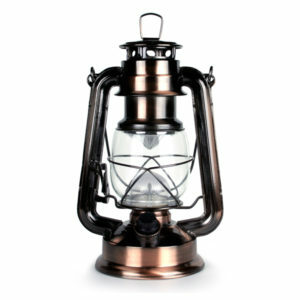 The Oil Lantern captures a classic design and technology that has been around since 1850. 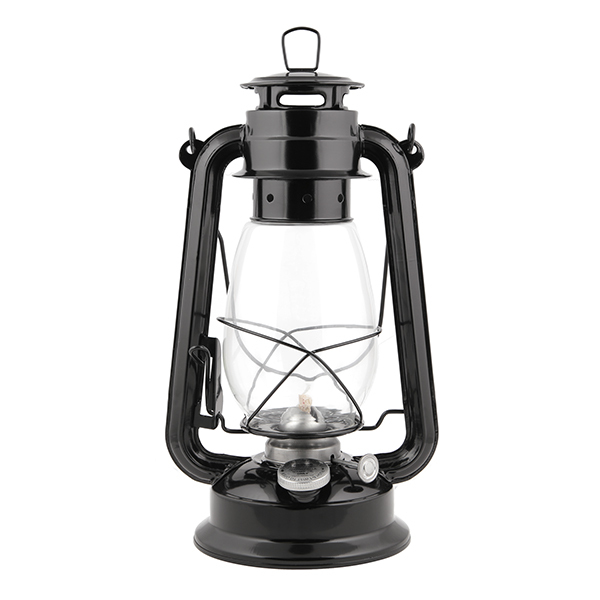 This 12” high metal lantern has a wire-guard to protect the glass globe. 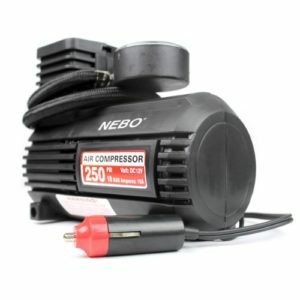 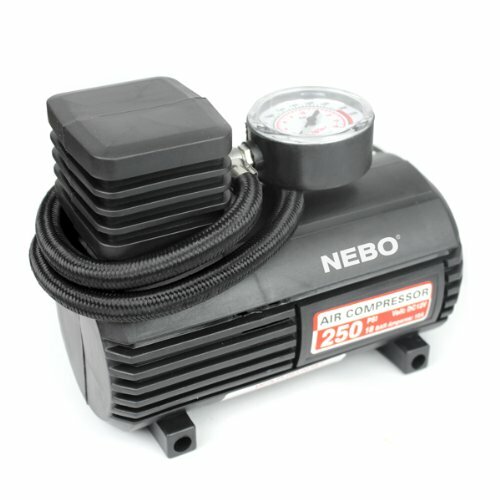 The fuel tank is 12 oz., which provides 35 hours of burn time on a full tank. The Oil Lantern has a control to adjust the wick height and light output (2 wicks included.) This lantern can be used indoors to provide light during power outages, or to just add a warm glow to any room. 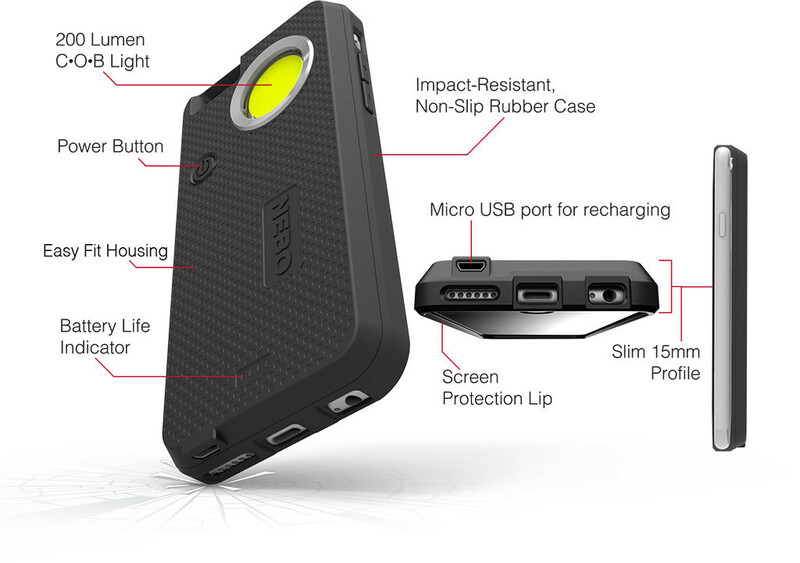 Also perfect for outdoor use as well for camping, hunting or any outdoor recreational activity.